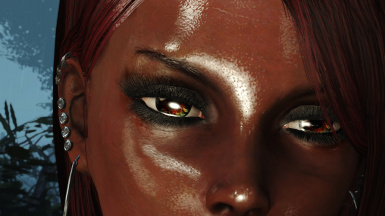 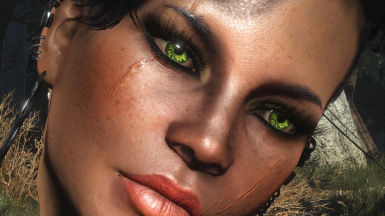 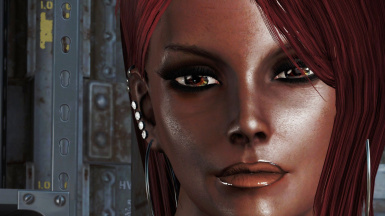 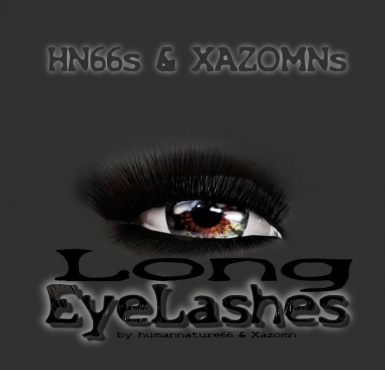 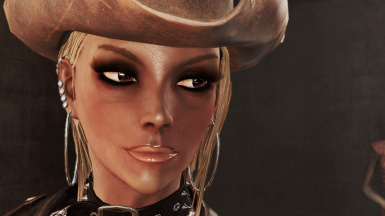 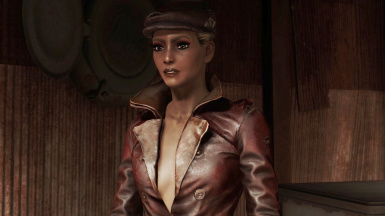 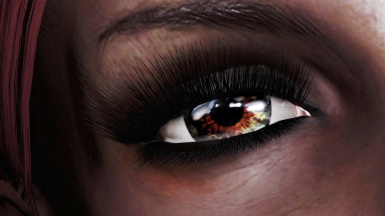 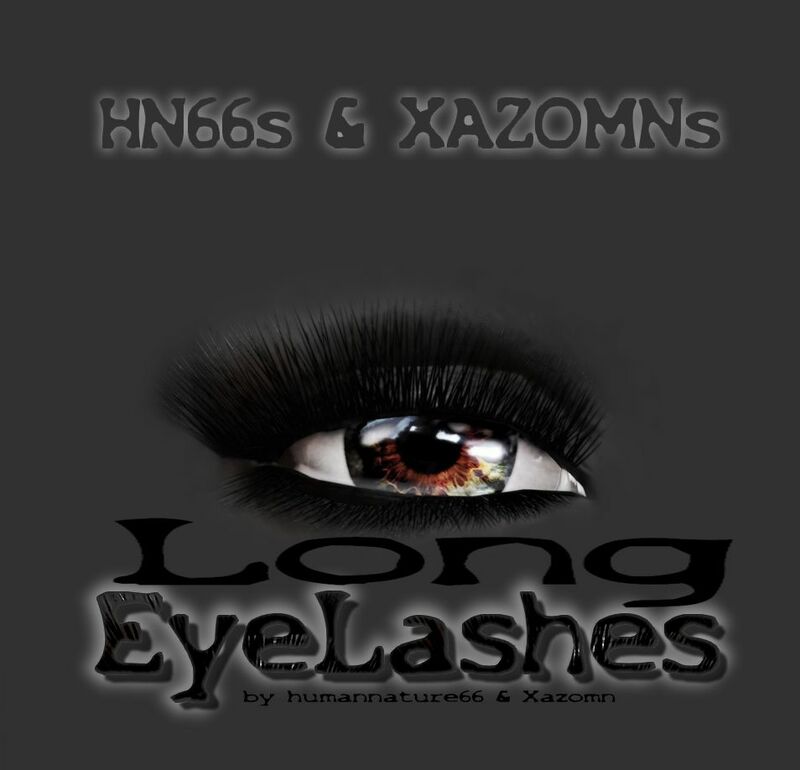 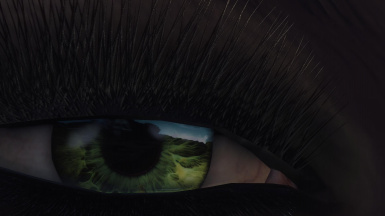 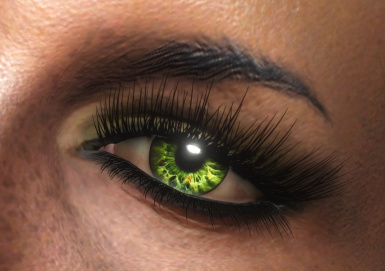 This mod replaces some of the female EyeLashes in your game. 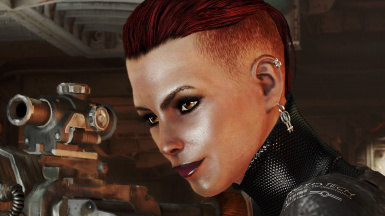 Sister of Battle Overhaul for Curie Optional, maybe looks better without it. 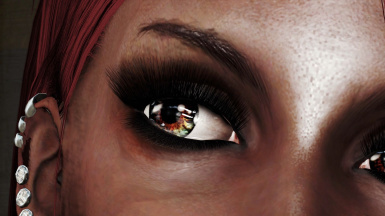 This mod replaces some of the female EyeLashes in your game. 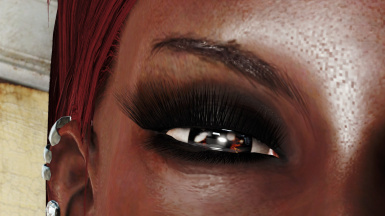 Nothing dramatic, just a small addition. 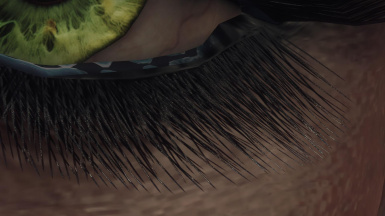 The EyeLashes are considerably longer and very compact. 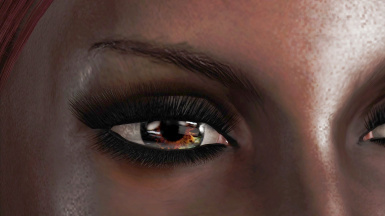 A matter of taste of course; in this case OUR personal taste. 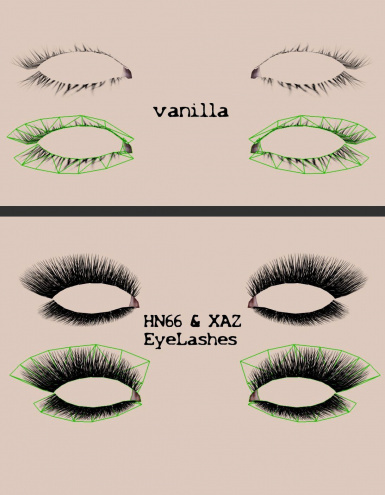 We will possibly add variants in shape & color.